Sign up and receive Property Email Alerts of Vacant Land for sale in Voorbaai, Mossel Bay. 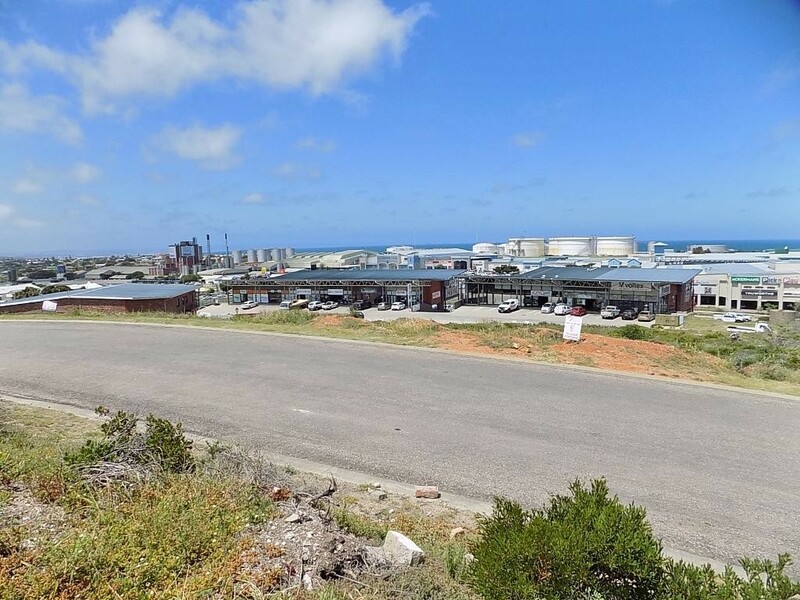 Corner vacant land zoned for commercial use in Die Voorbaai, Mossel Bay. Sign-up and receive Property Email Alerts of Vacant Land for sale in Voorbaai, Mossel Bay.